If you have been injured in an accident involving Uber, Lyft or another rideshare service, you need to know your rights. Who caused the accident? Are you entitled to damages and from whom? This will depend upon a number of different facts. At the Kelly Law Team, we can provide the answers you need, and advise you how to proceed. Call us today for a free consultation concerning your Uber, Lyft or other rideshare accident. What are Uber, Lyft and Rideshare? Uber and Lyft are the largest members of the growing rideshare industry. It is an industry that has taken not only the United States, but the entire world by storm. Among other things, these services allow you to use an app on your phone to arrange for a ride, and that ride is usually provided in vehicle which is owned not by Lyft or Uber, but by the driver. (In addition, you can usually obtain advance price quotes for your ride.) Because this differs from a taxi service, both in terms of how it is arranged and ownership of the vehicle, questions arise concerning responsibility for injuries sustained in an accident involving one of these privately-owned cars and SUV’s. The issue is becoming and will continue to become larger over time due to the growth of Uber and Lyft, and to the ridesharing concept in general. The industry includes hundreds of thousands of drivers, millions of passengers, and billions of dollars in venture capital funding. As a rideshare passenger (or a pedestrian) who is injured in an auto accident, the case will usually focus on (a) who is responsible for your loss, (b) the amount of your loss, and (c) how you can collect, including available insurance. The good news is that Uber, for example, has a $1 million liability policy covering losses sustained through the negligence of its drivers. 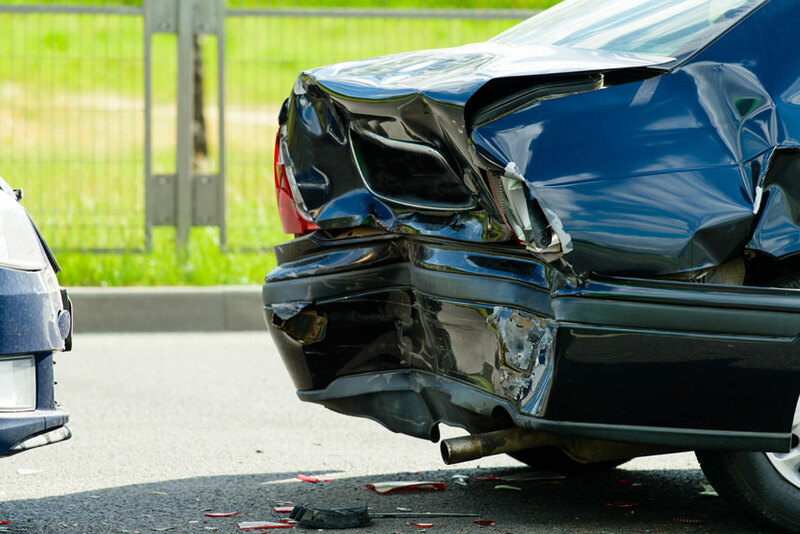 Depending upon your case, you could also be seeking damages from the drivers of other vehicles involved in the collision. As is the case in any other automobile crash in which you are a passenger or pedestrian, your losses will include past and future medical bills, lost wages, pain and suffering, permanent injuries, and more. The Uber/Lyft driver may be responsible for all or a portion of your loss. Where the rideshare driver is at fault, it could involve negligent driving, or it could involve other matters, including poor vehicle maintenance. In all cases, the driver owes his or her passengers the same duty of care as any reasonable commercial driver would exercise in those circumstances. Failure to do so is negligent and will expose the driver and the rideshare company (Uber, Lyft, etc.) to damages. Finally, although the rideshare companies consider their drivers independent contractors and not employees, liability of the company could be based on “employing” a driver who has not met reasonable standards, e.g., drug screening and background tests. What happens if you are a driver and you are injured in an auto accident while working for Uber, Lyft or another rideshare company? With respect to a claim for your personal injuries and/or property damage, you are in much the same position as any other driver on the road, with one exception. This means that you can sue other drivers, owners and others to the same degree as you could sue anyone who just happened to be operating a vehicle for personal reasons. The exception comes when you look for damages to Uber, Lyft or whatever rideshare company you work for. The first question is whether you can sue the rideshare company. And one issue is whether you are an employee of the company, or an independent contractor. Interestingly, Uber and Lyft have vigorously opposed any suggestion that their drivers are employees; they always consider them to be independent contractors. And while the issue has been the subject of litigation in several states, those cases have been settled prior to trial, with no admission that the drivers are employees. The reasons that Uber and Lyft cringe at the thought of their drivers being deemed employees are purely financial. If the drivers are independent contractors, it means that the companies do not have to pay for workers’ compensation or unemployment compensation, do not have to abide by minimum wage laws, and do not have to pay overtime. At the same time, as independent contractors, the drivers are free to sue Uber for damages due to negligence, an option that would not be available if the drivers were covered by workers’ comp. Finally, some drivers have been offered and some have accepted agreements from rideshare companies which may provide some minimum benefits covering injury protection. Whether you are a passenger, a driver or a pedestrian who is injured in an accident involving Uber, Lyft or any rideshare service, you have remedies and a potential claim for damages. Because the rideshare phenomenon is relatively new, some of the laws in this area are not entirely settled. That’s all the more reason to contact an experienced personal injury lawyer for your case. 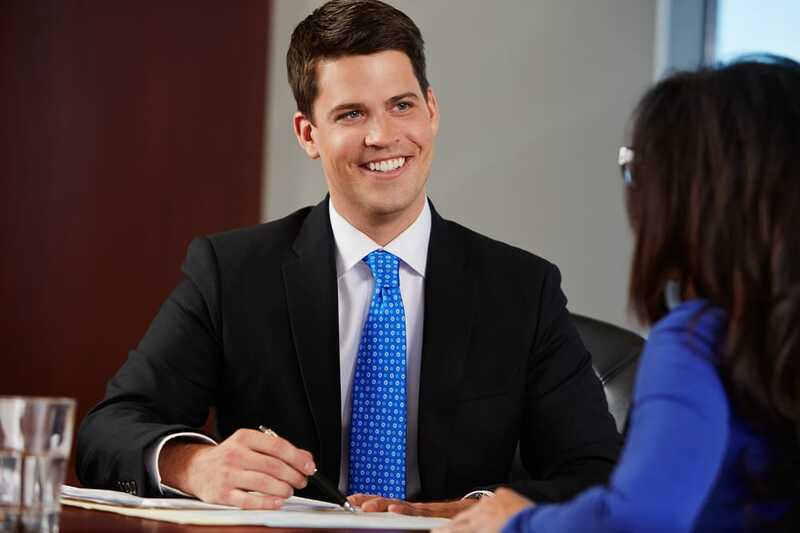 At the Kelly Law Team, we will sit down with you and analyze your accident case, explain your options, and proceed to lay out a practical strategy designed to maximize your recovery. And remember, we provide a free case consultation during which we will discuss our strategy with you, what do to about those mounting medical bills, recover lost wages, and more. And you pay no fee until we win the case. Call us today to learn how we can help.